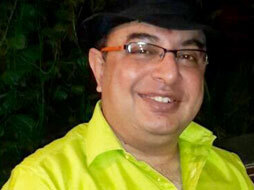 Welcome to www.dentaldelhidentist.com, the official website for Dr. Sanjay Arora multispeciality dental clinic in delhi, India. 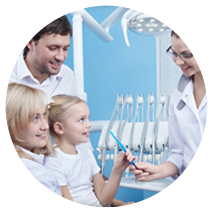 ZENTAL multispeciality dental clinic in heart of south delhi. ZENTAL one of the best dental clinic in south delhi offer comprehensive cosmetic dentistry and dental implant treatment in our dental clinic in delhi, India including dental implants, teeth whitening, dentures, porcelain veneers, gap closures, Dental veneers, fixed teeth, root canal treatment, gum surgery, braces, kids dentistry, laser dentistry, gummy smile correction metal free crowns/bridges, root canal treatments, wisdom teeth extractions, tooth colored fillings, smile corrections, ZOOM! ADVANCED Tooth Whitening, dental X-rays, T-Scan® Occlusal Analysis System, TMJ Disorders, Laser Frenectomy Treatment, Botox And Facial Fillers, Teeth In An Hour, Ridge Expansion, Wisdom Tooth Removal, Metal Brackets, Creamic Brackets, Lingnal Orthodontic, Jaw Cyst, Dentures & Partial Dentures,TMJ Treatment, Body Pain etc. 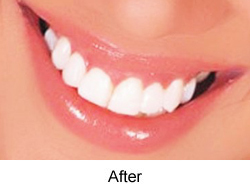 Are you looking for best dentist in delhi! When a tooth is lost, it has to be removed from its base or roots. As a result, there will be absence of the tooth from its place. Sometimes, accidents lead to the breaking of the root, while in decays, the root has to be removed because it is completely eroded. In order to fill in the place of the lost tooth, dental implant is the modern method of artificial replacements for natural tooth or roots in India. 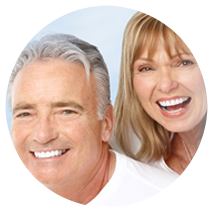 They are considered to be alternatives to partial or full bridges or even for dentures. 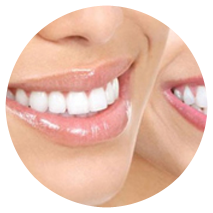 Dentist in Delhi offers to provide these surgical processes of implant dentistry to put in new prosthesis in requisite patients. Some people in India might find it amusing, but the latest fad in the world is to check out dental clinics, where cosmetic dentistry services are provided. 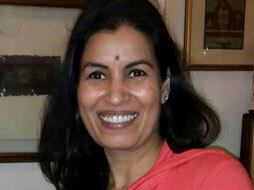 In many places in India, such as in Delhi, there is a strong awareness about the field of cosmetic dentistry. 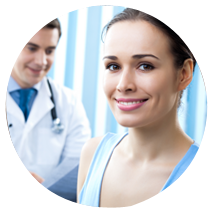 Even dental clinics in Delhi are broadly advertising their services about cosmetic procedures to improve the overall look and appearance of the dentition of people. 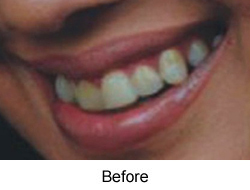 Cosmetic dentistry is about changing the appearance of the teeth to make the teeth look beautiful, although there might not be major functional changes. From small changes to major surgical repairs, a number of procedures can amount to aesthetic improvement in the looks of the face, especially of the tooth. 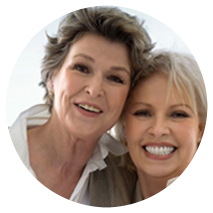 Plenty of ways are there to improve these looks, possibly by having treatments for misshapen tooth, discolouration, chipping or even missing tooth. Some cosmetic procedures will also require the fitting of braces to shorten the gaps between teeth or surgical manoeuvres to improve the jaw line and shape of the bones. 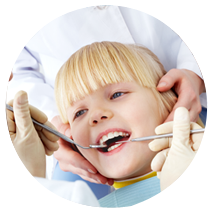 Although, surgical procedures are included in the field of specialised dentistry.